A very big thank you to everyone who did their bit to improve Cardiff South at the Eco Angel clean up recently. 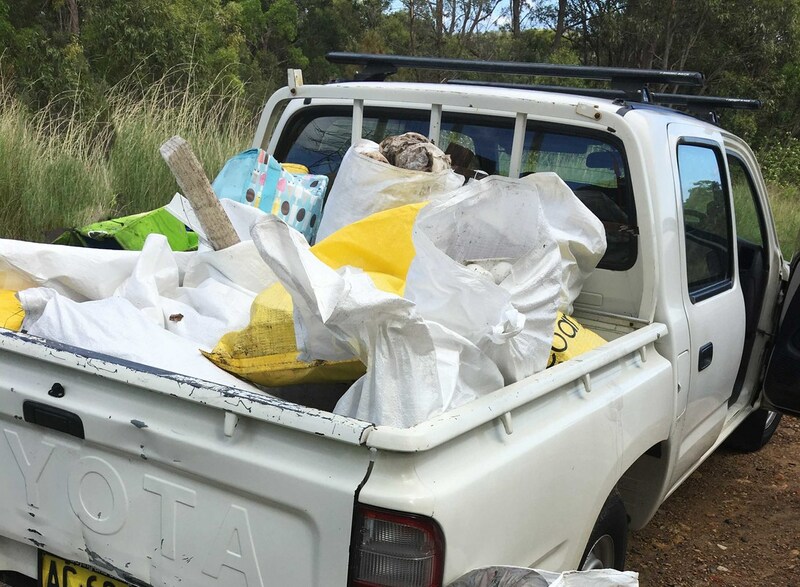 At least 5 to 6 ute loads of rubbish were removed. 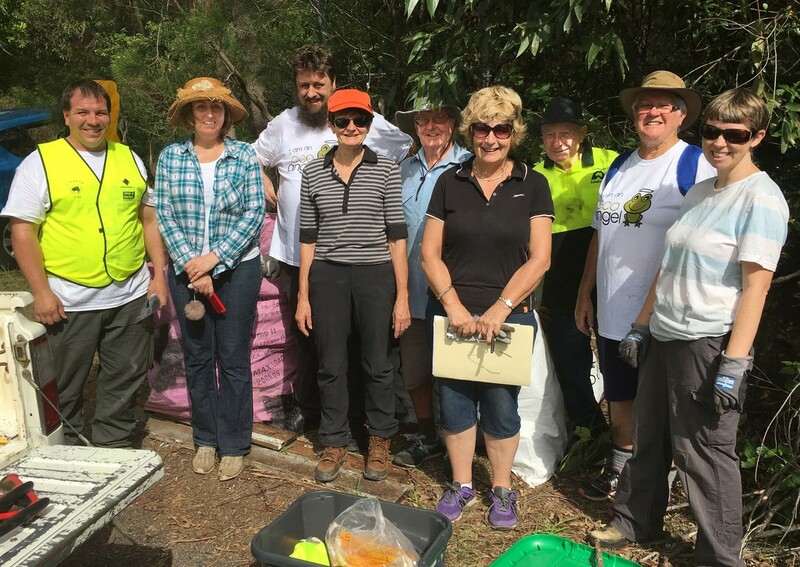 The bulk of clean-up Angels were CASNG Members, but a special thank you to Julie, Ray & Gabby from the newly formed Warners Bay SNG, & Mandy and Anthony, some Cardiff South residents, who all chipped in to do a terrific job. 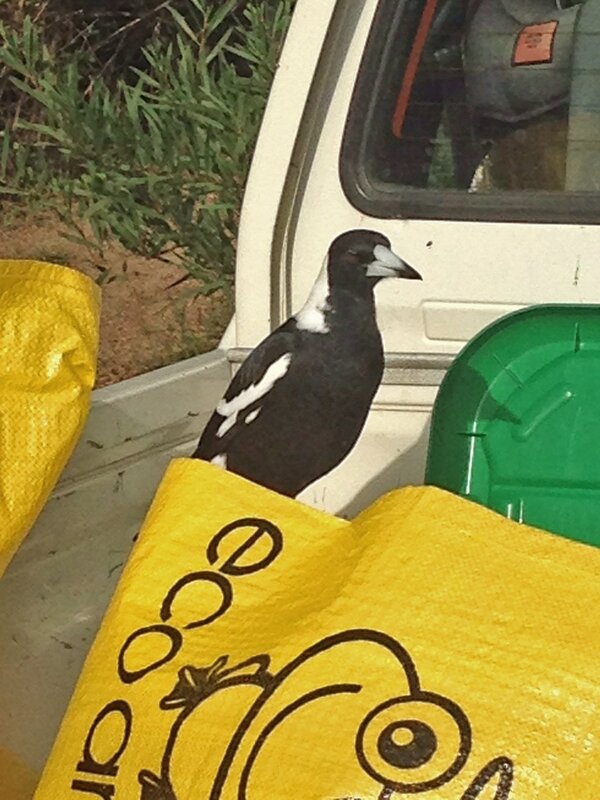 The magpie was a wonderful supervisor. 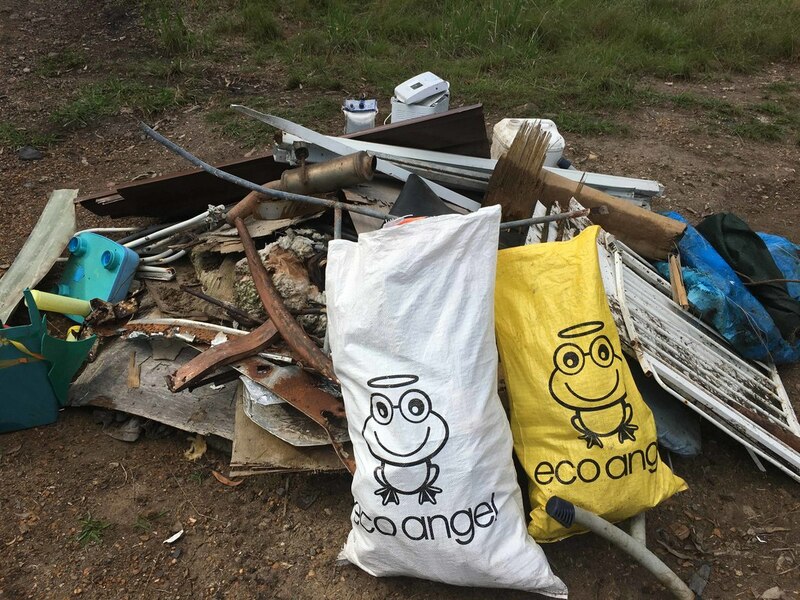 ​Some of the rubbish collected was "casual-drop-the-drink-bottle" rubbish, but unhappily I have to report that way too much was deliberately dumped rubbish - the type of rubbish that Eco Angel events shouldn't be needed to clean up. 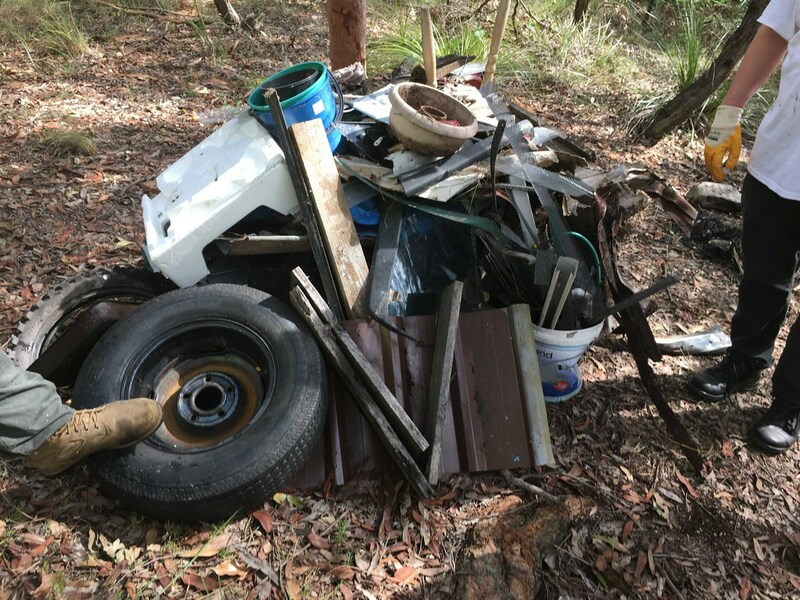 Report dumping to the RID Squad on 4921 0171. 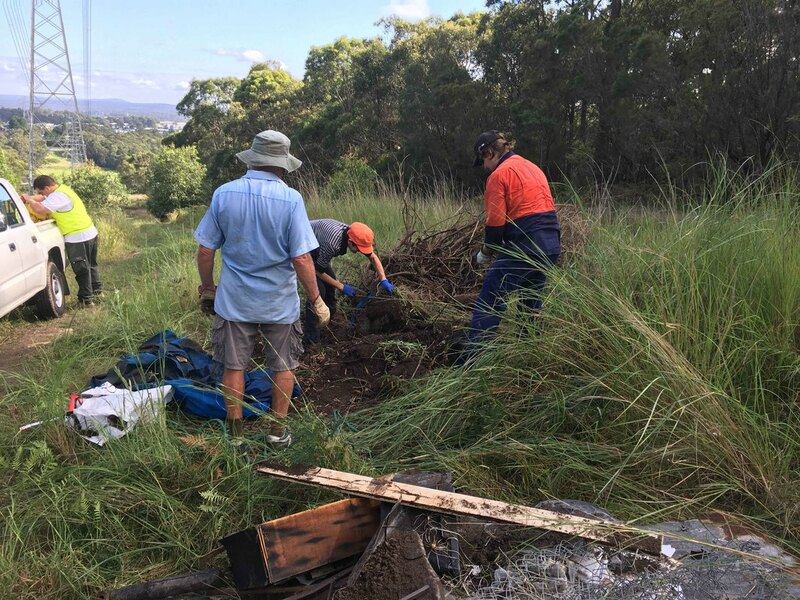 Below is a selection of photos from the day - showing the big piles that accumulated as the Angels did their job.